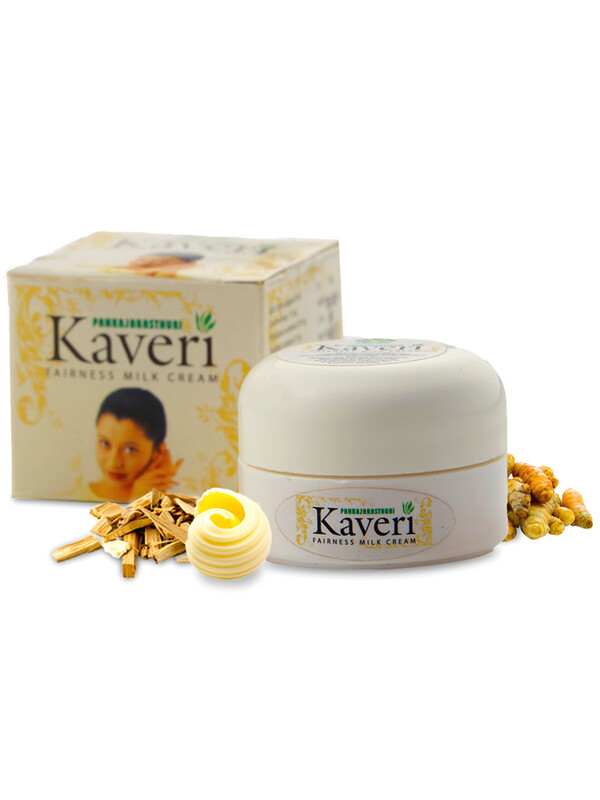 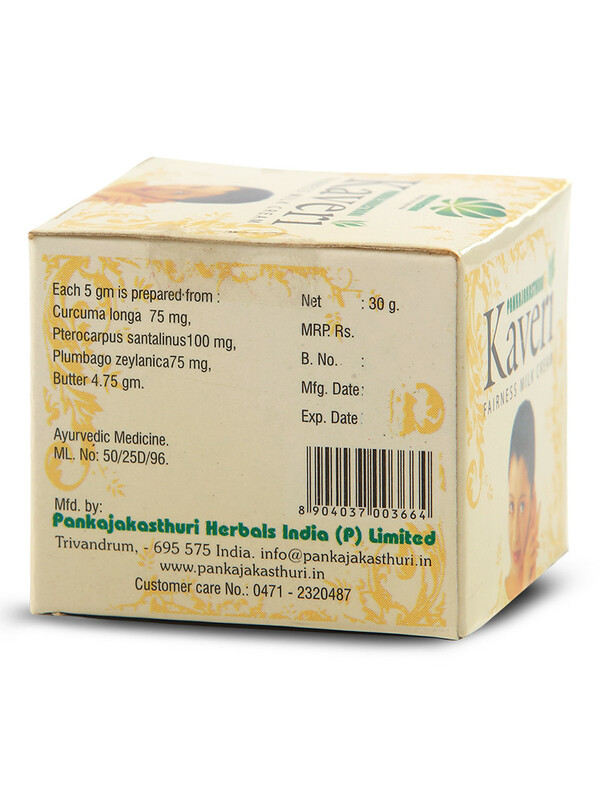 Kaveri Fairness Milk Cream very special combination of natural and herbal ingredients like Milk cream, Turmeric, Red sandalwood, Saffron and Jasmine which lightens the complexion while protecting the skin from harmful UV rays. 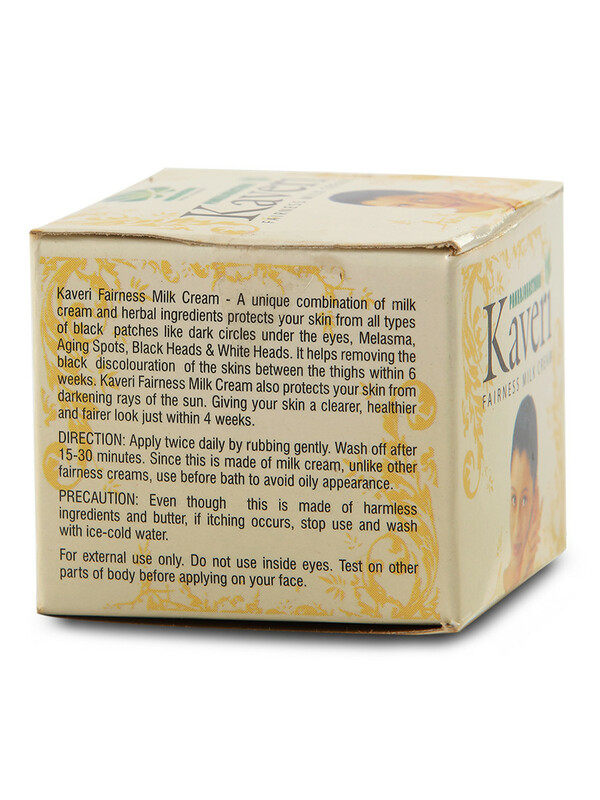 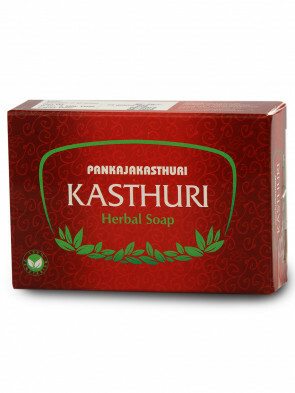 * It helps reduce all types of skin pigmentation like Periorbital Melanosis, Melasma, Ageing spots, Black heads, White heads and also the black discolouration of the skin between thighs within 6 weeks. 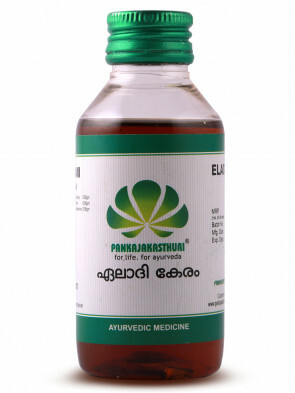 * The essence of the age old science of Ayurveda is packed in this wonder cream that can provide a clearer, healthier and fairer skin in just 4 weeks, and that too without any side effects. 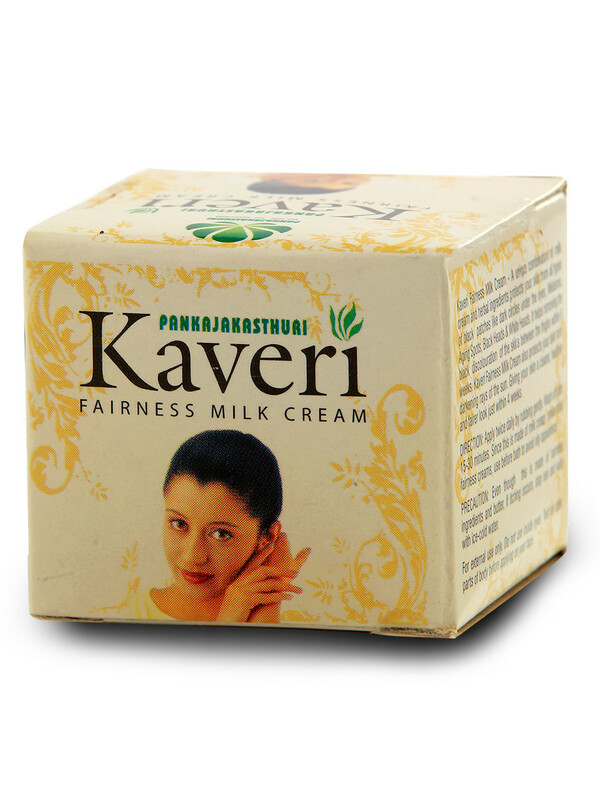 * Contains butter and the cream is oily in nature. 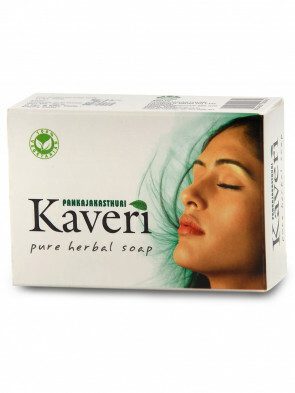 Wash off after 15-30 minutes. 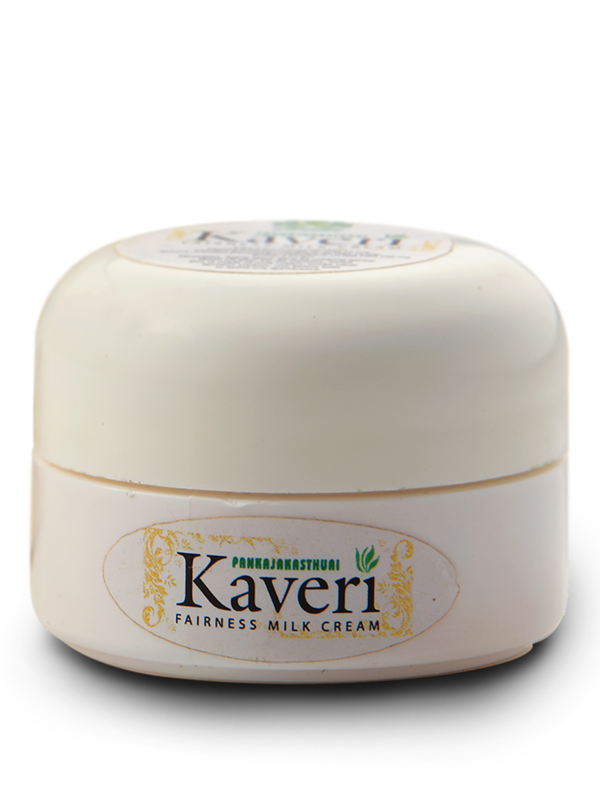 Massage gently twice daily on the affected part and wash off after 15-30 minutes.